Today we expect businesses to be more than just profit making machines and increasingly the brands we value most are those which influence positive change in the world. We showcase our four favourite social conscience brands in Australia today. Having a social conscience is nothing new for brands; from using environmentally friendly packaging, organic and cruelty-free ingredients, to fair trade agreements. But more than ever before we are exposed to social issues and the impact our everyday choices have on them. This has given rise to a new wave of companies whose founding purpose is to find solutions to these problems through their commercial activity. Socially conscious brands all share a common mission; to actively influence positive and effective change in the world. The idea is simply; by offering consumers an alternative product to the one they might normally put in their shopping basket they can help make the world a better place. Who Gives a Crap sell Australians toilet paper via a subscription model. The idea came from the fact that roughly 40% of the global population (2.4 billion people) are without access to acceptable sanitation. This results in over half of sub-Saharan African hospital beds taken by diarrhoea related diseases, killing 900 children under 5 years each day! Who Gives a Crap provide 50% of their profits to sanitation projects in developing countries. 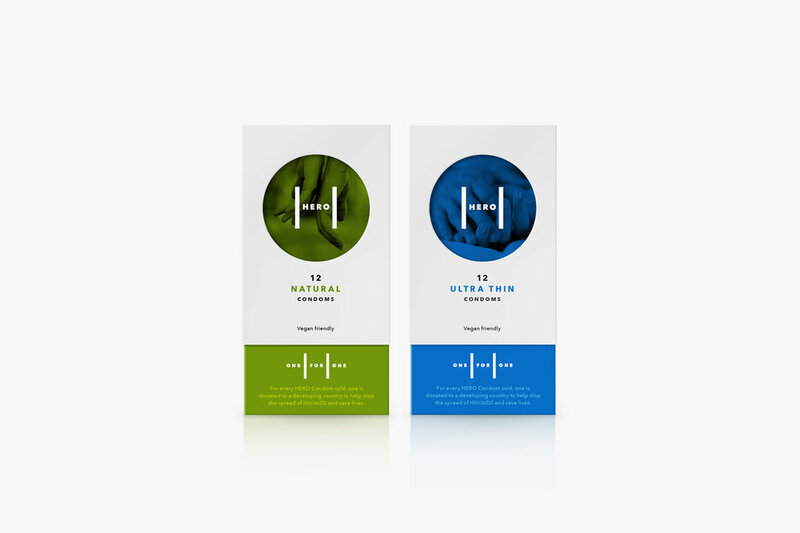 Founded by Dustin Leonard, Hero are a condom company with a social conscience – for every one sold, another is given for free to a developing nation to help fight the spread of HIV and AIDS and to date, many hundreds of thousands of condoms have been donated. Propella is proudly associated with Hero under our Venture Creative program. We are currently working with Hero to take the brand across Asia in 2018. The PARK Social Soccer Co is a soccer brand helping disadvantaged kids through a sport they love. Partnering with local charities, PARK gets soccer balls onto the feet of kids that need them most with its Pass-A-Ball Project. This one-for-one model means that for each ball purchased, an identical ball is passed to a kid in need. Founded in 2015, by Sam Davy and Tara Montoneri, so far they’ve passed over 1,000 balls to kids in need across 8 countries. Thankyou was set up in response to the fact that almost 900 million people in the world do not have access to safe drinking water. Daniel Flynn pulled together a group of friends in Melbourne to do something about it. Their idea was to create a line of bottled water to fund water projects overseas. Since then, Thankyou has launched across all major supermarket chains in Australia and extended the brand into many other categories. Talk to us today for expert advice on your social conscience project.